Huge Congrats to Eleanor Lerman! 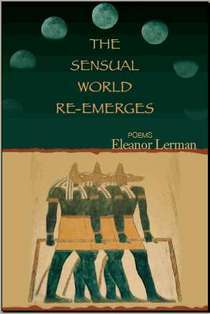 Well, the title says it: Congratulations to Eleanor, who has received a 2011 Guggenheim Fellowship! She read for us in October, and we are glad to see she is doing so well. The honor is no small feat, but it is certainly deserved. Hats off to Maurice Manning, too! He has no association whatsoever with the reading series, but I for one have admired his work—if only from afar—and am glad to see him honored with a Guggenheim this year. Sincerest congratulations to you both.